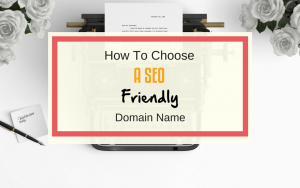 “How do I choose a SEO friendly domain?” Is a question I have some come up a LOT lately in some of the entrepreneur groups I’m a part of online. To be honest I was really surprised when I first started seeing it come up, because my SEO brain has discounted it as a major SEO factor. That doesn’t mean it’s not relevant, there are some guidelines you should follow however I also realised that just because I know that it doesn’t mean others do! I also understand where the confusion is coming from. 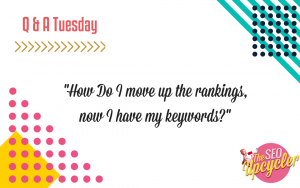 A few years ago have an “exact match domain name” was an important ranking factor that could help you make a real push up the search engines. However what happened was everyone started to do it and exact match domain names started to pop up everywhere. So we were seeing websites like “Cheapweddingphotographyleeds.com” “tradingforexforbeginners.com” “howtorunablog.com” You get the idea. Well it didn’t take Google long to catch onto what people were doing and before long we had another google Algorithm update and suddenly not only did exact match domains not really matter but in most cases Google REALLY didn’t like them. Now thats we have covered that, I feel it’s only right to point out that there are still some factors to take into account when you are choosing your domain name. Where ever possible it just makes sense to use your brand name as your domain name. 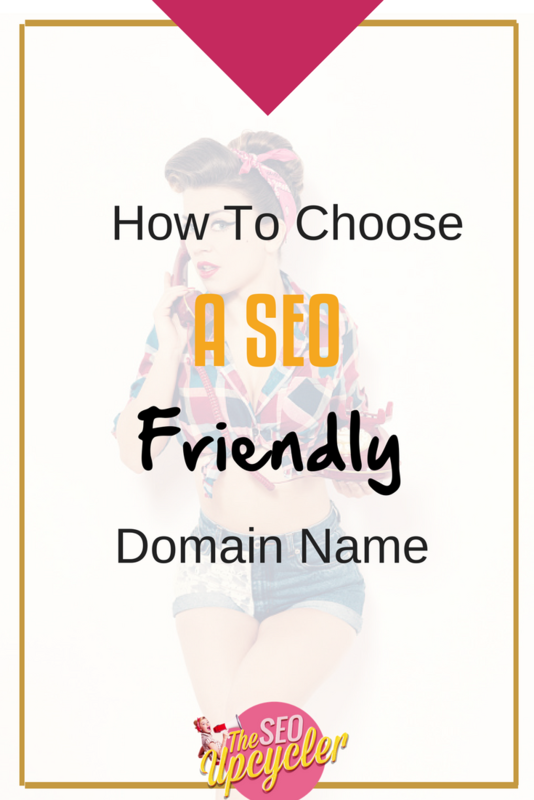 This should always be your number one choice when it comes to your domain. Why? Because its the easiest way to get your customers to remember it. As your brand grows you will want customers to be able to search for you by your business name, therefore it just makes sense that where possible you should use that name in your URL. Also brand signals are becoming more important when it comes to SEO (link to SEO ranking factors 2018 blog) Eventually SEO consultants like me hope that brand signals will play a bigger part in ranking a website than backlinks will, we aren’t there yet but with more importance placed on brand signals we are getting there so its best to stay ahead of the curve and get your domain brand friendly as soon as is possible. 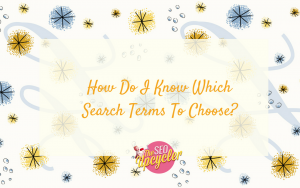 While keywords still play an important part when it comes to the content on your site and your SEO, they just aren’t an important factor when it comes to choosing your domain name. 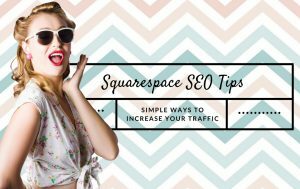 In actual fact Google and other search engines are getting good at associating your brand name and the keywords found within your content In other words your domain name doesn’t need to tell Google what you do as long as your content does. There are a lot of different domain extensions available just now, however the top level domain (TDL) is still as important as it ever was. Your first choice should always be .com, then you alternate top level domain extension are .net , .org, or other high quality country extensions like .co.uk. Some lower level domain extensions such as .biz as associated with being poor quality and spam so it’s best to avoid those as much as you can. There are several domain registrars out there for you to choose from, however the ones with the best deals available to register new domain are still websites like Go Daddy and Namecheap. I hope this helps you when it comes to choosing your domain name. As always I would be grateful if you could help me get this post as far and wide as possible by giving it a little share and if you have any questions about choosing your own domain name then pop them in the comments below or tweet them to me and I’ll answer then ASAP!